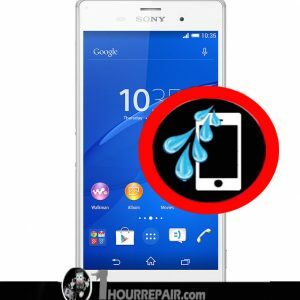 We offer repair services for any damaged part of your Sony Xperia M5 at any of our locations. 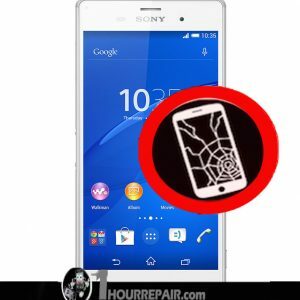 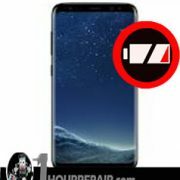 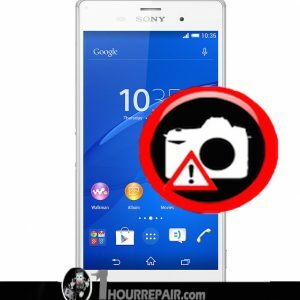 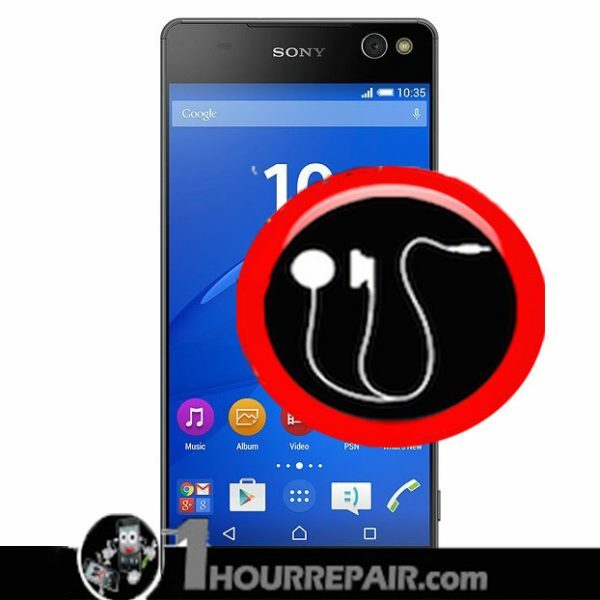 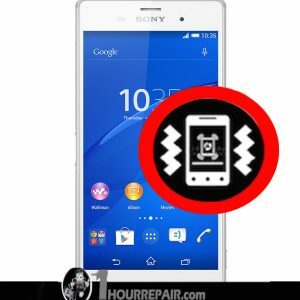 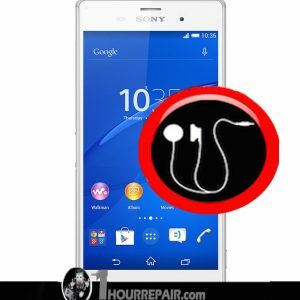 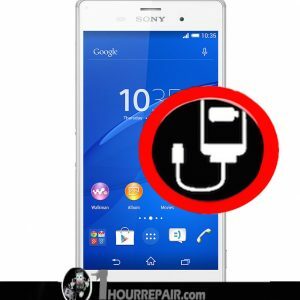 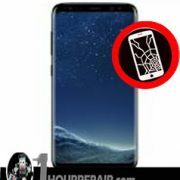 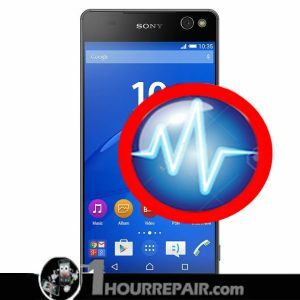 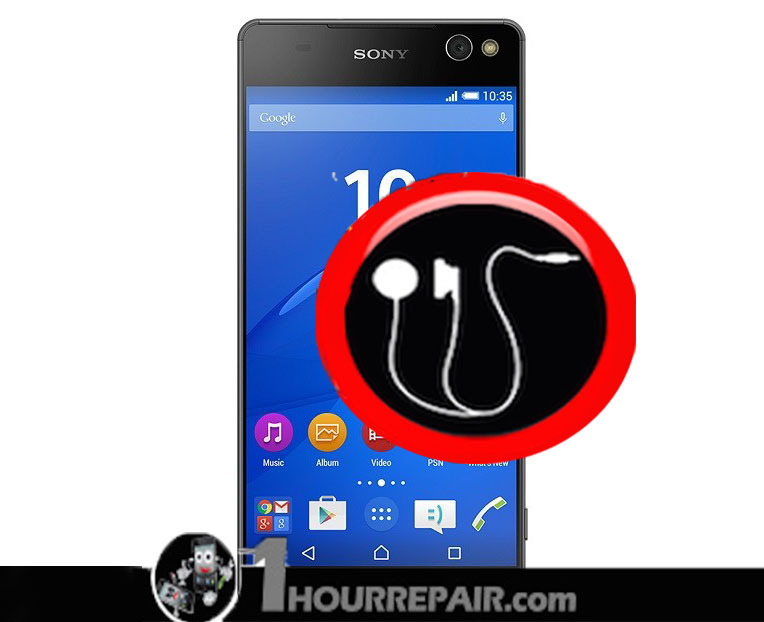 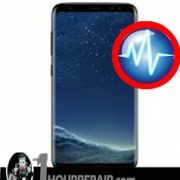 We will diagnose the problem and offer you our recommended course of action to insure you walk out with a working Sony Xperia M5 . 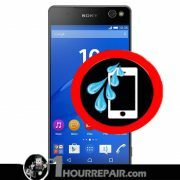 All repairs are done with in 1 hour and both parts and labour are guaranteed for 3 months.Please visit us at any of our locations for a consultation.